Discover what it takes to break through to executives, fill your pipeline, and win more sales. No area in selling is more rife with conflict, advice, and data than prospecting. Do automated form emails work? Is cold calling dead? Do buyers accept cold meetings? How many touches does it take to connect? How can you get through to the C-suite? Indeed, what do sellers who get the best prospecting results do differently? 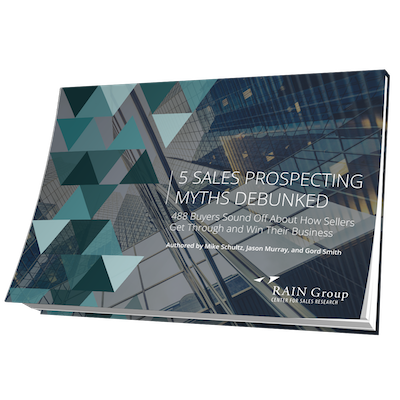 With our Top Performance in Sales Prospecting research, the team at the RAIN Group Center for Sales Research has uncovered what works and what doesn’t in sales prospecting—according to both buyers and sellers. We sought to find out how sellers break through and connect with buyers, what works to generate meetings, what influences overall purchase decisions, and where buyer and seller views on prospecting overlap. The study included 488 buyers representing $4.2 billion in purchases across 25 industries, and 489 sellers who outbound prospect. We analyzed results across Top Performers—those with the best prospecting results—industry, company value-focus, buyer title, company size, prospecting maturity and success, brand cachet, and geography. Never before has prospecting research been done to this scale. 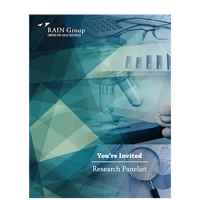 The findings have been integrated into our RAIN Sales Prospecting training and published for our clients and Center for Sales Research Panelists. 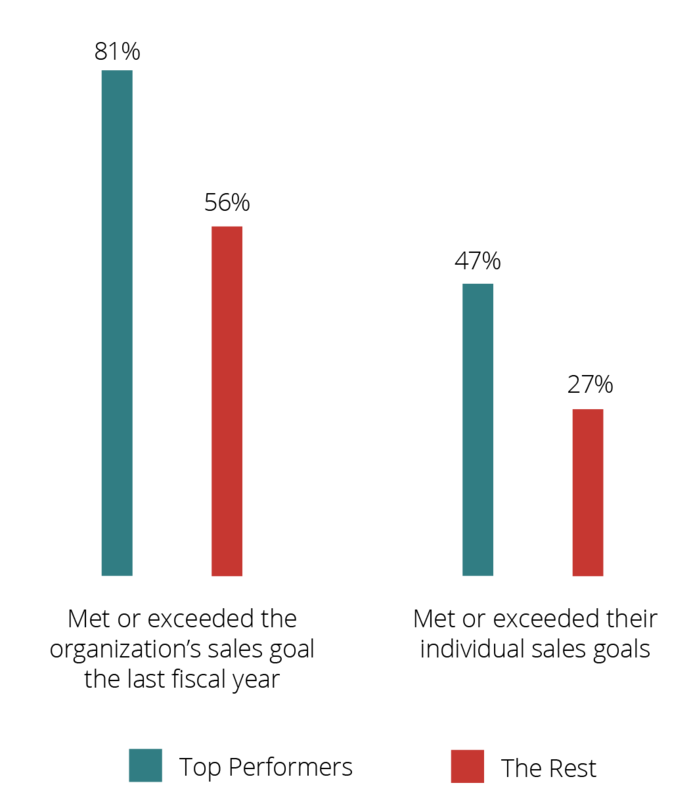 The C-suite buys differently and Top Performers in Sales Prospecting are much more likely to break through and generate meetings higher in organizations. In Top Performance in Sales Prospecting, you learn exactly how they do it. Sales is constantly changing—what worked yesterday may not work today. 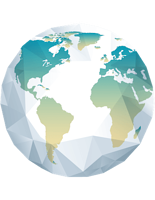 The RAIN Group Center for Sales Research allows you to stay up-to-date with ongoing, fresh research that analyzes the changing buyer landscape and what works today. RAIN Sales Prospecting training teaches your team how to create conversations with buyers based on ideas and insights. Your team will learn a proven method for connecting with prospects and filling the pipeline with qualified opportunities. Learn more. What Does Top Performance in Sales Prospecting Look Like? When sellers generate more meetings they deem to be high quality and report stronger overall prospecting success, they are worthy of study and emulation as Top Performers in Sales Prospecting. It doesn't stop there. Top Performers get much better business results and are significantly more likely to meet or exceed their sales goals. of buyers accept meetings with sellers who proactively reach out. Top Performers in Sales Prospecting generate 2.7x more sales meetings than The Rest. of buyers want to hear from sellers early in the buying process. Buyers accept meetings with sellers and, counter to what others say, want to meet with you early in the sales process. However, sellers do not deliver in these meetings. Buyers say that 58% of their sales meetings are not valuable. Top Performers in Sales Prospecting not only generate more meetings, but also deem those meetings to be of high quality. They create meetings with ideas and insights and provide value, which ultimately leads to fuller pipelines and more sales. You can achieve these results too. Discover the prospecting advice you need to ignore and what you need to do break through and win sales. With RAIN Sales Prospecting your team will learn how to create conversations with buyers based on ideas and insights.